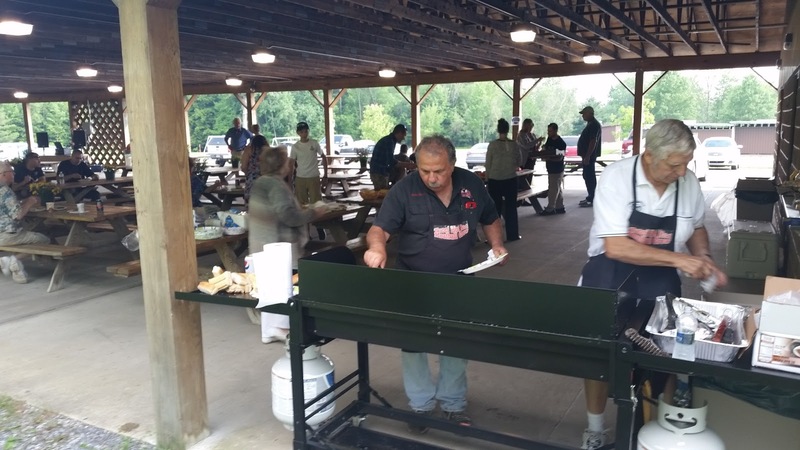 The Marcy Chamber Annual Summer Picnic was a great success thanks to all who came out and provided support! We greatly appreciate all who took the time out to make this event happen and all who were able to attend. 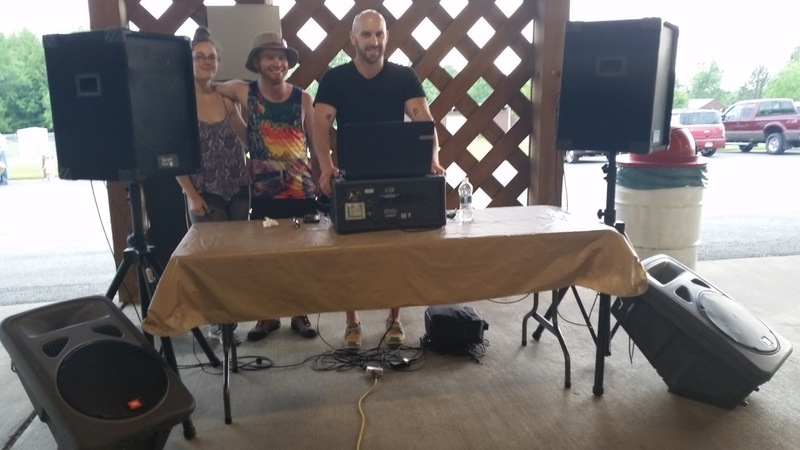 The picnic was a great success filled with friends, delicious foods, and entertainment provided courtesy of D.J. Mike the MIC. 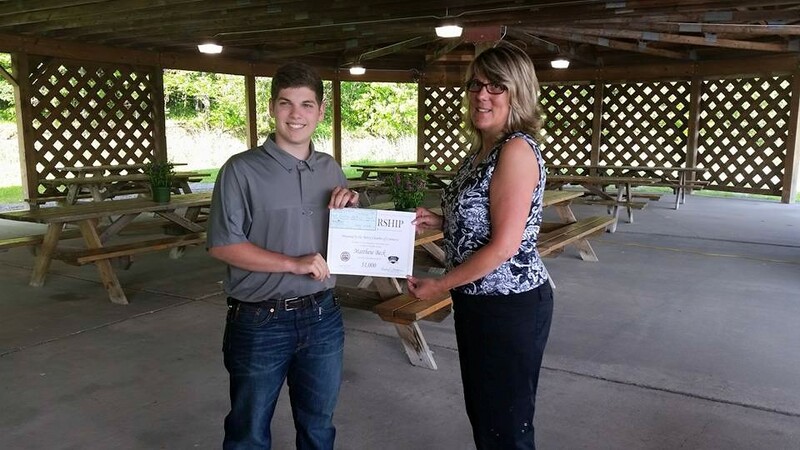 Congratulations to our annual scholarship winner, Matthew Beck, who was able to join us and promises a bright future! Our compliments and appreciation to Vescio's Bakery and Deli for a fantastic assortment of delicious foods! 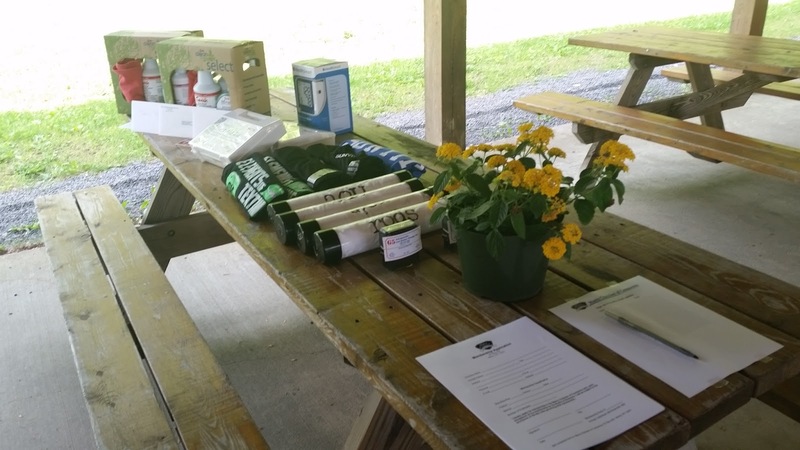 Internally, we would like to extend appreciation to Dave Tucci, Sonny Candella, and Marty Zarnock for committing a great deal of time and effort putting together this event. If you would like to host an event and share your business with the community please contact us!